Designer's Best Picks: Designer's Best Pick: H. Hal Kramer Co. 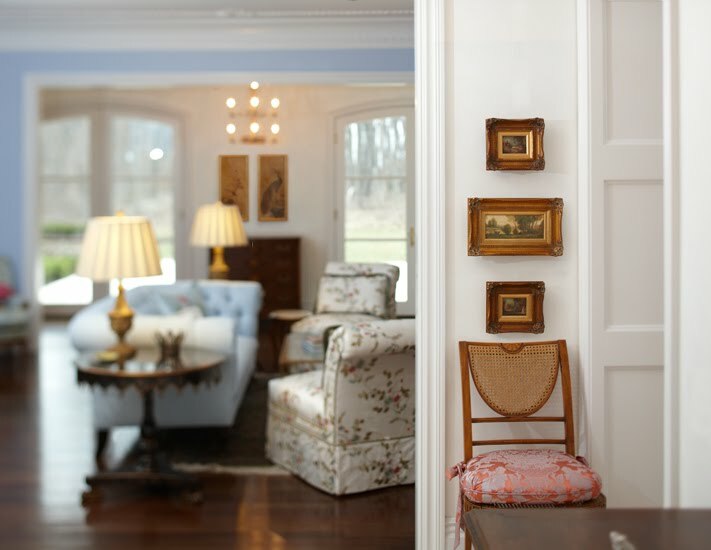 Designer's Best Pick: H. Hal Kramer Co.
H. Hal Kramer Co. is restoring the beauty of antique art. These pieces are exquisite - "unique and antiqued" as the website describes the European wall decor. 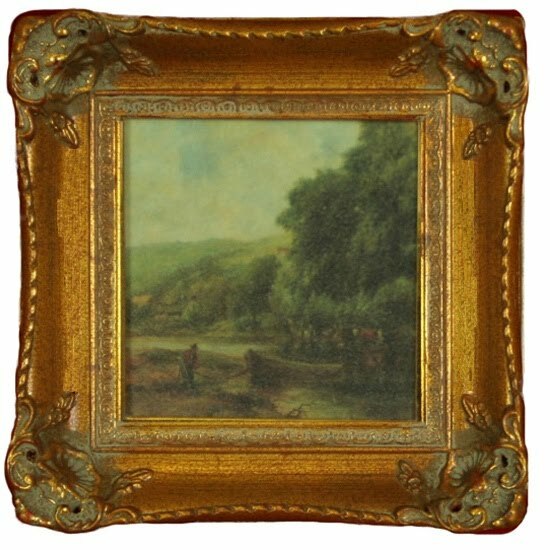 The wood for each frame is carefully selected, hand-joined and distressed using specific antiquing tools. The matting is museum standard and the prints are hand-aged to perfection!